ARE YOU LOOKING FOR A MENTOR? DO YOU WANT TO BECOME A MENTOR? ARE YOU CONFUSED ABOUT EXACTLY WHAT MENTORING IS? Walter Wright is a firm believer in relational leadership. In this book, he shares his experiences both as a mentor and a mentoree. He provides useful analogies and stories about the mentor-mentoree relationship and points out some potential pitfalls. 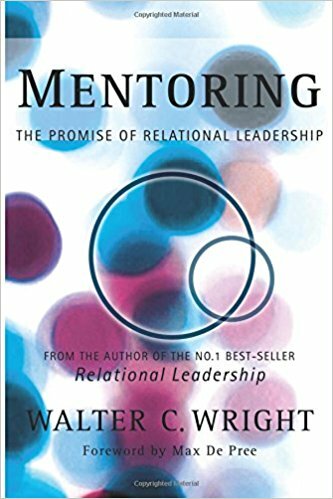 Reflecting on the character, heart and hope of relational leadership, this book is useful for anyone considering becoming a mentor, whether in a church environment or in a business environment. It identifies some key questions that a mentor should ask of their mentoree and guides you through developing the mentor-mentoree relationship.